Introducing the all new Renault Megane R.S. EDC LUX available only at Eastvaal Motor City Renault. 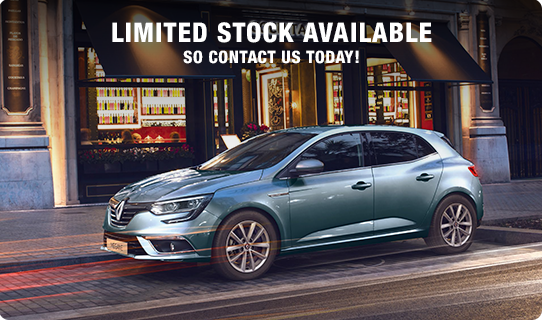 With its classy lines, uncompromising choices, the All-New Renault Megane has a daring, expressive design and assertive styling. 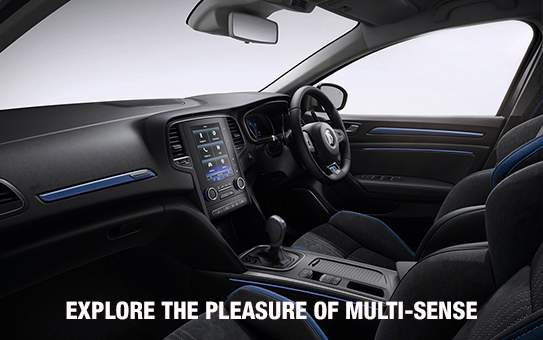 Inspired and strengthened by a unique lighting signature, the All-New Renault Megane invites you to get behind the wheel and rediscover real sensations. Adrenalin guaranteed.